Water is an incredibly important aspect of our daily lives, it is essential to life and healthy living. Every day we drink, cook, bathe, and participate in many other activities involving water. However, even with all of the importance water holds in our lives, many of us know very little about the water we use each day. When we turn on the tap, we expect water that is clean, safe and suitable for all household tasks. 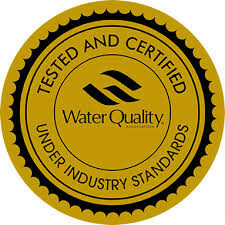 Garmei Water specialize to provide residential water treatment solutions. Our team is committed to understanding your water needs, and providing you with a healthier, cleaner supply of water. We bring quality water to your home. All of our products are made in the U.S. and Canada. 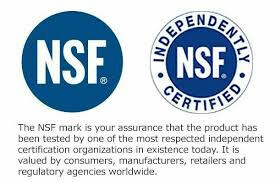 Also, all the products are individually certified by the NSF organization and the Water Quality Association.